CPHA Broadcast – We distribute a monthly newsletter highlighting current events, networking opportunities, and other hot topic resources to CPHA members. CPHA Facebook Page – With over 700 "likes" to date, Facebook has proven to be a great way to reach membership and beyond to share timely news, hot topics, and events. CPHA LinkedIn Group – Our CPHA Linkedin Group has 226 members to date, and is an excellent online forum for public health professionals to network and discuss and debate public health issues with peers. 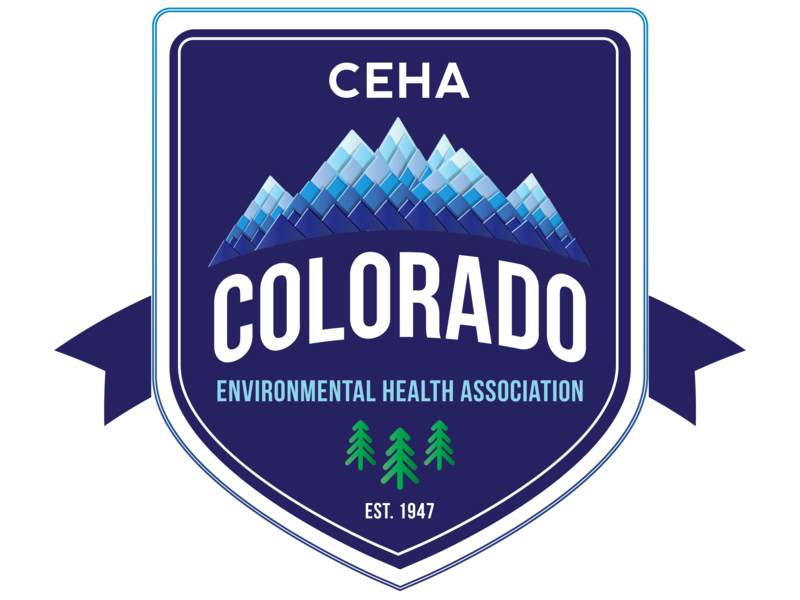 CPHA Twitter Account – @COPublicHealth has over 200 followers who have timely access to quick updates on public health issues, CPHA news and networking events. Tweet us!